Designed by Building Scientists with you in mind. 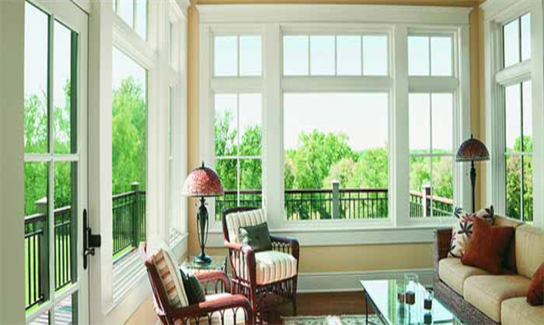 Learn more about how to buy the best windows for your home comfort without breaking the bank. For many of us, our home is our most valuable investment. Don't wait until you are ready to sell to enjoy the beauty and efficiency of these upgrades. 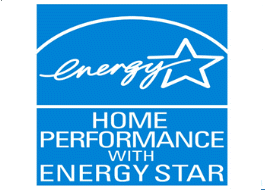 Have you considered replacing your older windows with beautiful Energy Star windows? 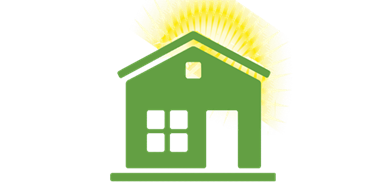 You can enjoy the comfort, energy efficiency, and beauty while adding value to your home. When you are ready to sell, simply explain the improvements that you have made that will result in having a more affordable home long term. Are you in the market to buy a home? Let us do a free inspection...it's great to know in advance. You don't have to guess--you can know what the best solutions are for your home. Our team of BPI Analysts are trained to look at the house as a whole. 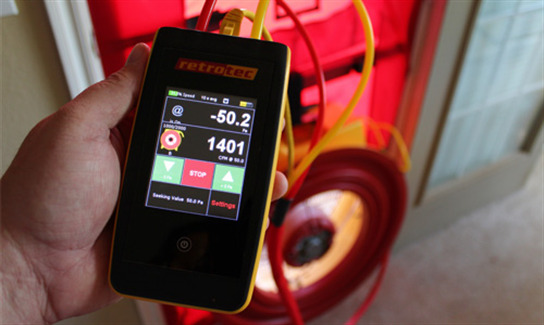 Heat and air companies looks at replacing units, insulation companies think insulation will solve it, and the list goes on. 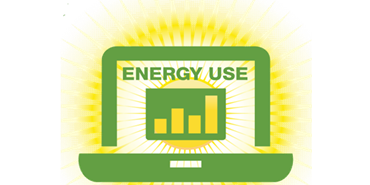 As energy efficiency experts, we understand how these systems work together. You don't want to make an investment that will cause further challenges in other systems of your home, i.e., stale air, increased humidity, mold problems, etc. You can avoid these pitfalls with a building scientist on board. 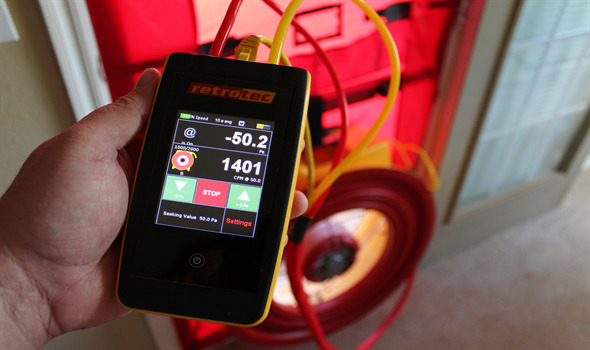 You deserve a home energy audit at no additional cost. Studies show that close to 90% of our time is spent indoors. 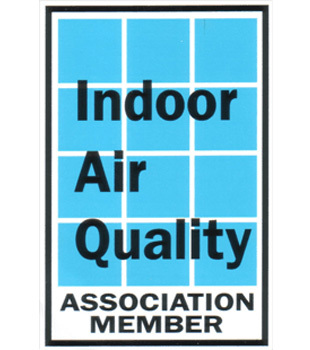 With these percentages growing, it is increasingly important as much as possible that our indoor air be healthy air. Recent studies from energy efficiency programs seem to demonstrate a correlation between energy efficiency updates and indoor air quality improvement. 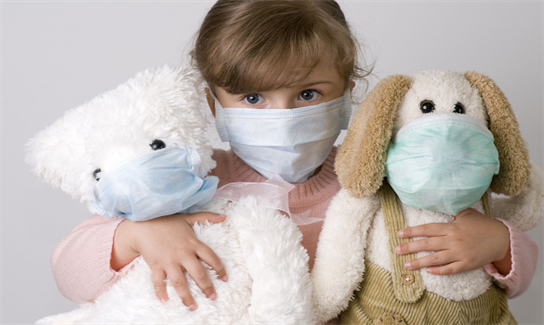 Learn more about Home Air Quality Testing in Tulsa and Broken Arrow, OK.
You don't have to live with a drafty house or hot and cold spots. You owe it to yourself to be comfortable in your own home! Call us for a free inspection of your home. When selecting replacement windows, you have many choices. Do you know how to tell which window features work to make your home more comfortable? Do you understand the impact of proper installation? Do you understand the difference between thermal windows and Energy Star windows? Find out what makes a good window from a building scientist's perspective? As Tulsa Building Scientists, we have your back when it comes to making sure you are purchasing windows that are more than just "window dressing". 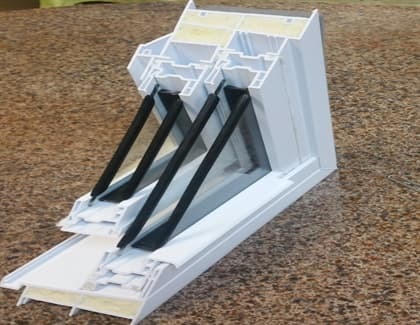 Follow the button below to learn about window qualities that provide optimal energy efficiency, low air infiltration, correct installation, and don't break the bank. 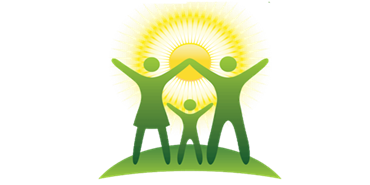 At SRI Energy, we look at your home knowing your home has several different systems that are all designed to work together to keep your home safe and comfortable. When one or more of those systems begins to malfunction, then all of the other systems have to work much harder, and may not be able to handle the extra load. 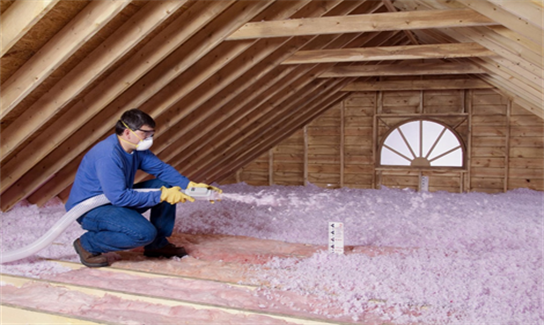 This causes higher energy bills, loss of comfort, and sometimes may even cause health hazards. 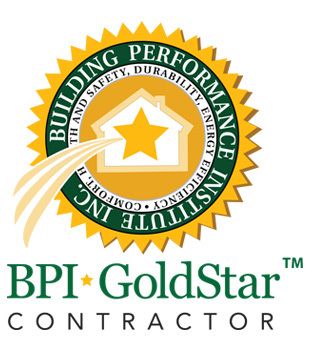 Our highly trained staff can assess all of your home's systems using building science principles as well as the latest in home performance testing equipment to determine which systems are failing and what your home really needs to correct the issues you are having. This approach will keep you from spending a lot of extra money on things that may not solve the problem.